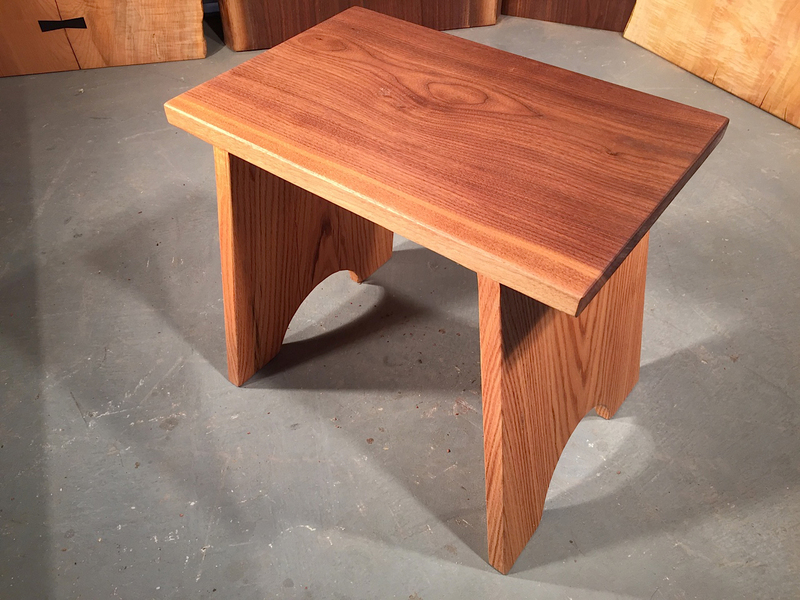 At Dumond’s Custom Furniture, we’re proud to say that each piece of our custom wood furniture is meticulously hand crafted right here in the USA. 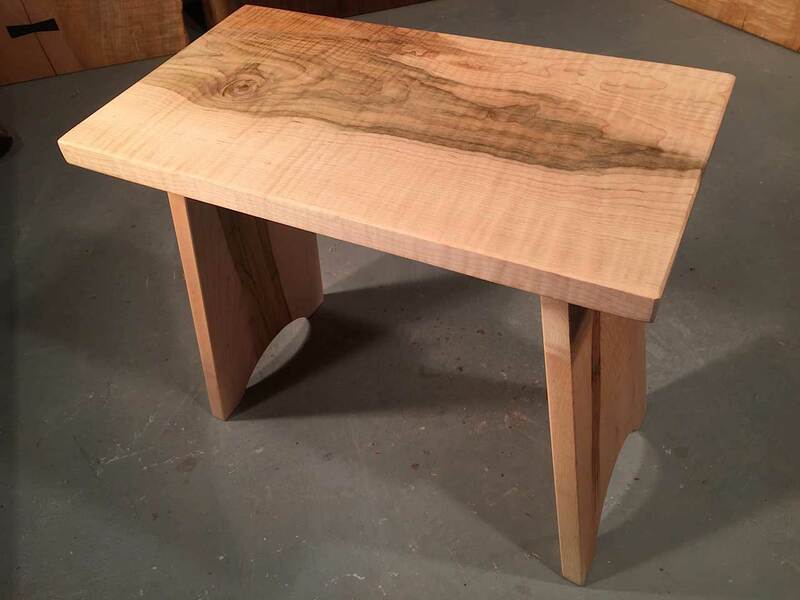 Using beautiful and unique hand selected wood slabs from around the world, we build custom wooden stools like nothing you’ve seen before. 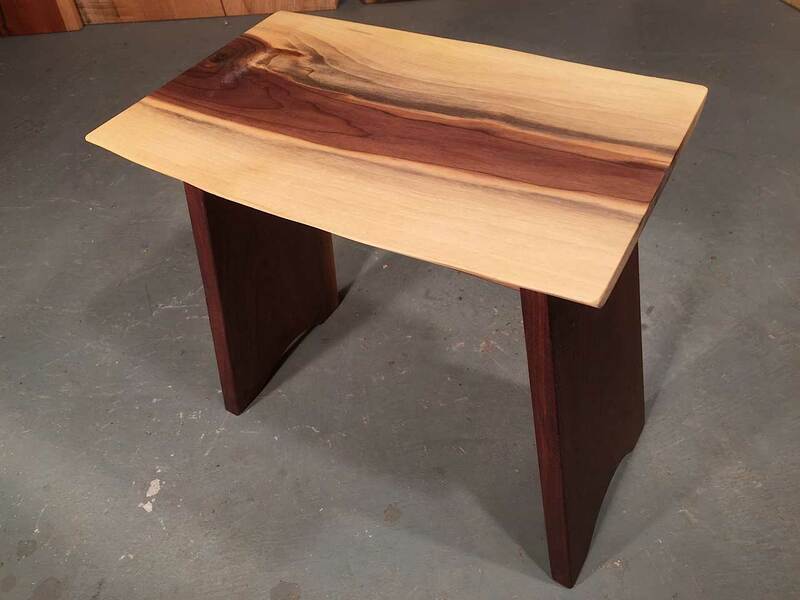 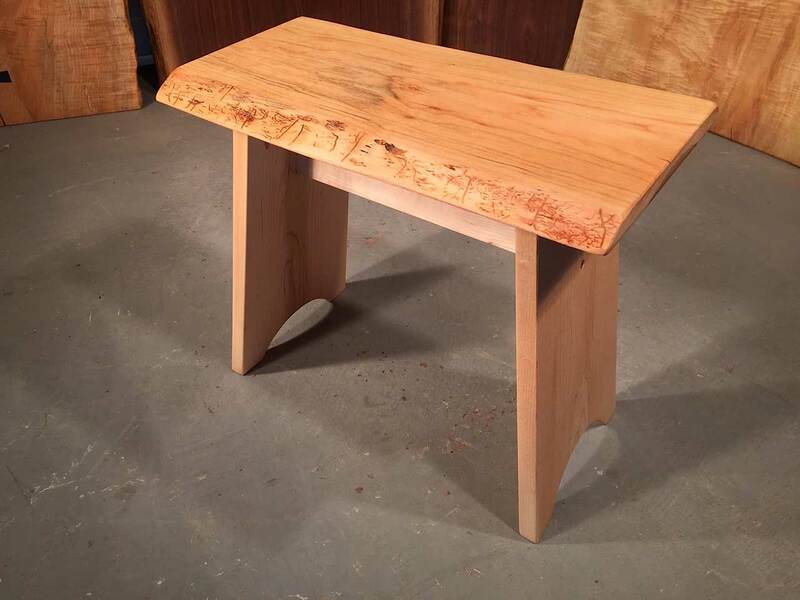 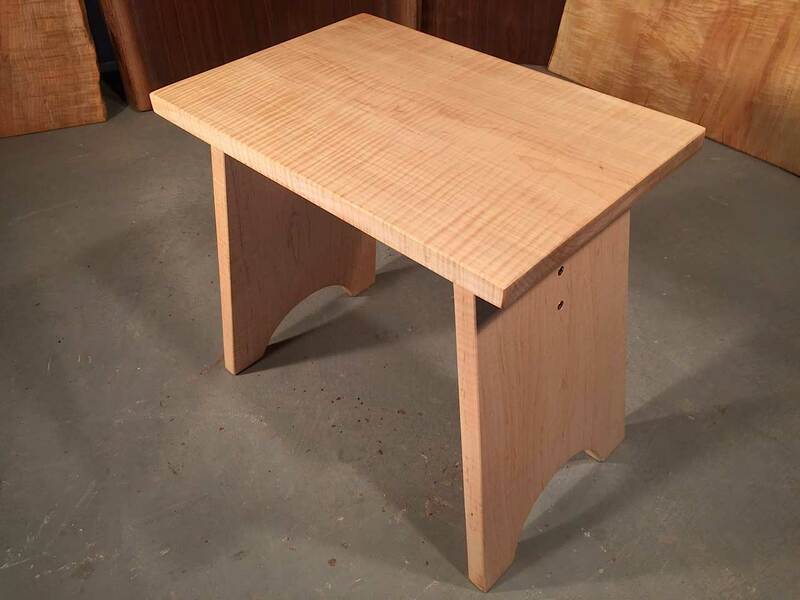 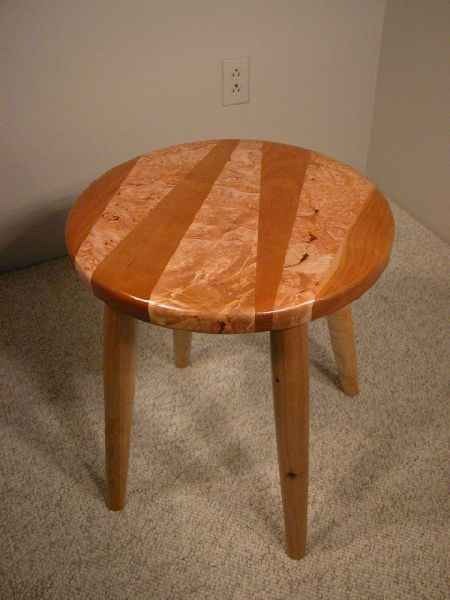 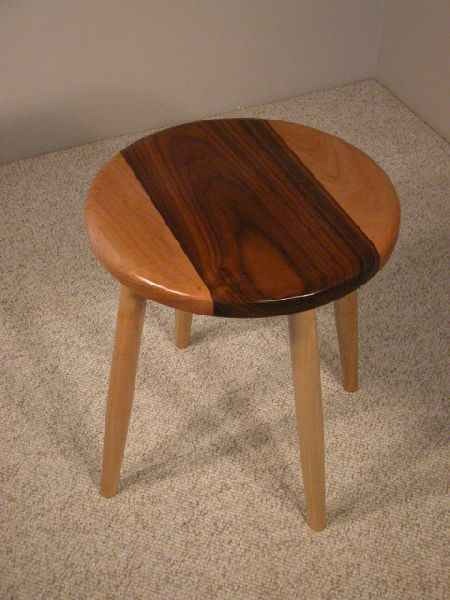 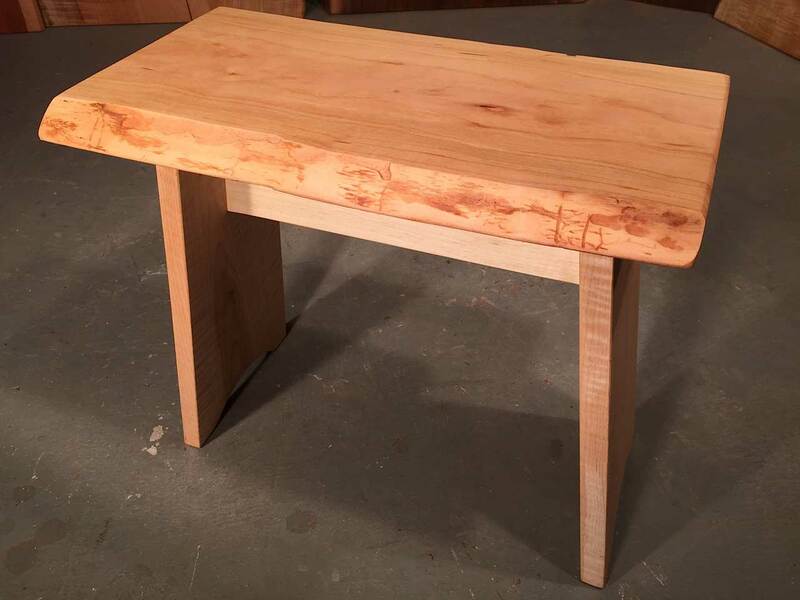 Whether you decide to order one of the custom wooden stool for sale below or you decide to have a custom piece made to fit your personal style, you can rest assured knowing that your new furniture is built to stand the test of time.